I don’t know about y’all but–always defiant–I’m going to go ahead and take the extra day. See you Monday. By the way, Dr. Lovett was in Europe at the time and had left Caldwell in charge. Well, Wiki says that Baylor won the game in 1924, 17-9. Curiously enough, they say it was played on November 29. 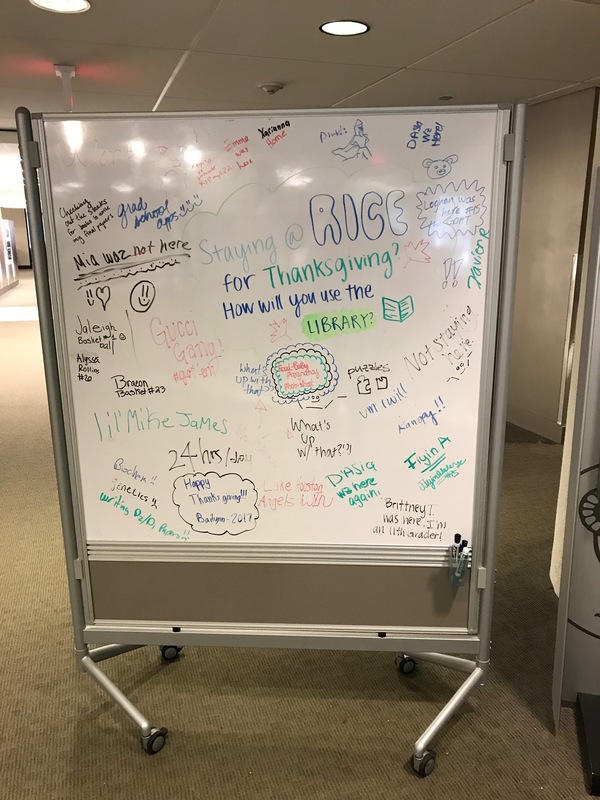 Thanksgiving was on November 27. Apparently Wiki is wrong on the date. Baylor was SWC champ that year and, as Wiki notes, it was a very long time before that happened again. Before Baylor won under Grant Teaff, I remember reading that Baylor’s last championship (in 1924) was closer in time to the Civil War than it was to the date of the article. 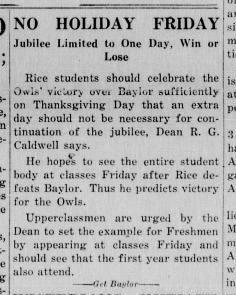 According to Rice’s Football Fact Book, the 1924 Baylor @Rice game was played on Thanksgiving, November 27. 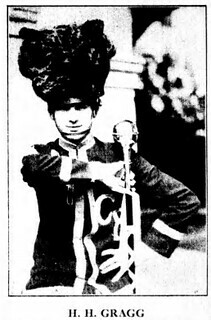 The article above is from that day’s issue of the Thresher, which welcomed alums back to campus (https://scholarship.rice.edu/bitstream/handle/1911/65116/thr19241127.pdf?sequence=1). It was written and published before the game, anticipating/hoping for a victory that was not to be. 3) Many articles lauding the performance and future prospects of the football team after John Heisman’s first season at the helm. Alas, the famous coach’s 1924 record (4-4, 2-2 in SWC, 3rd place) would be the best of his four campaigns on South Main. I now see that Baylor won again in 1974, so probably the article I remember said “Civil War Reconstruction”. Yes, let the upperclassmen set a good example!